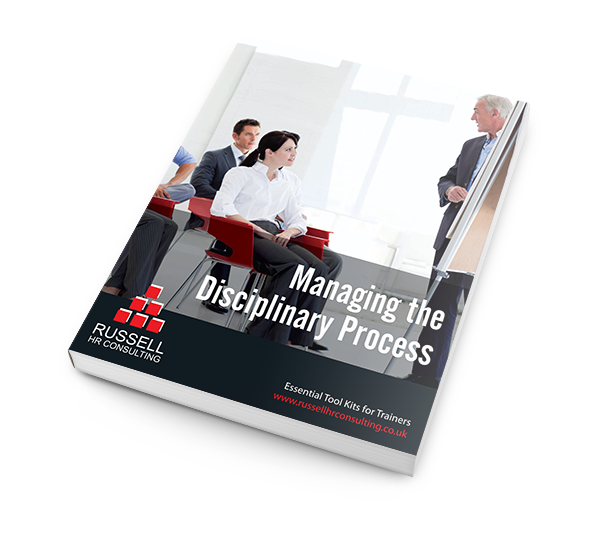 The weakest link in most organisations discipline or grievance procedure is the investigation. The purpose of an investigation is to collect the facts. Its no more than that. But while a really rigorous investigation is essential to a well-conducted process, many managers simply skate over the surface and either do not collect the relevant data or fail to take a sufficiently robust approach to data collection. An inadequate investigation can cast the final outcome into doubt. 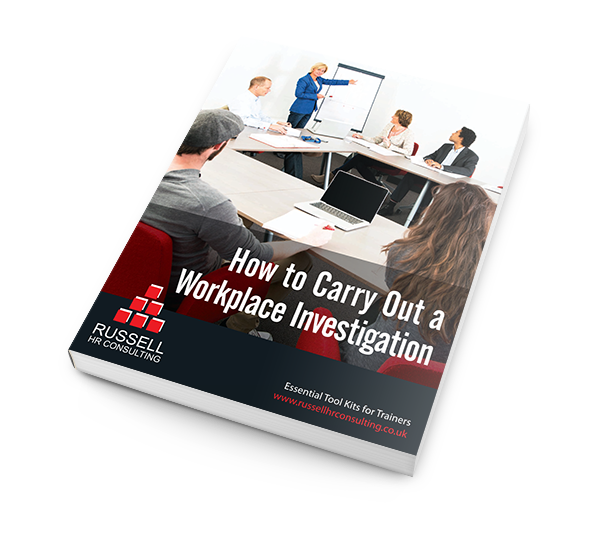 This tool kit enables you to help delegates understand and apply investigation techniques and increase the depth and quality of your organisations investigation process. This tool kit enables you to help delegates understand and apply investigation techniques and increase the depth and quality of your organisations investigation process. This employment training toolkit contains a complete set of PowerPoint slides, trainers notes, hints and tips, case studies and exercises to save you time. Templates for joining instructions, attendance records, feedback forms and attendance certificates are also included. All documents are provided in hard and soft copy so that content and appearance can be customised to reflect your organisational brand. 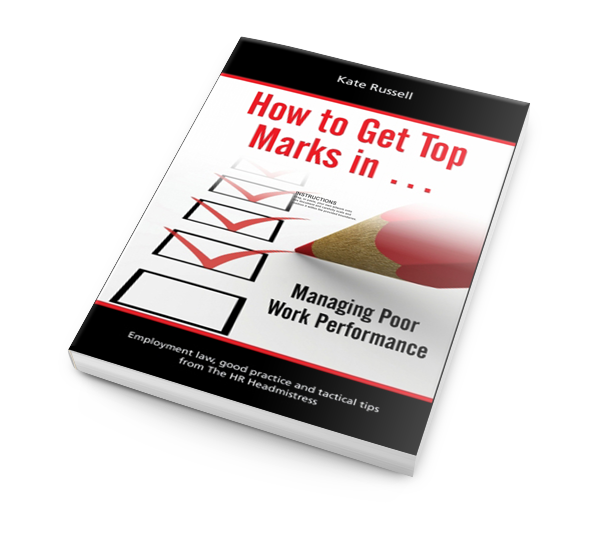 This product is perfect for busy trainers and suitable for HR professionals and managers who have to coach their staff in the workplace but lack the experience or time to create their own materials. This employment law training tool kit is great value and can be used again and again. If you need to update your materials, call the author’s Training Hotline. 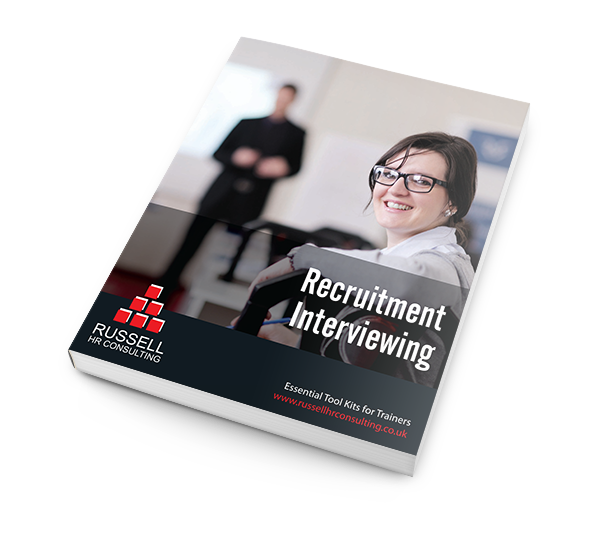 Training HR and employment material has never been easier!